One of ACES’ customers manufactures drums and containers for industrial uses. They called us due to an issue with their helium tester, a machine which injects the gas into newly manufactured barrels, seals them and raises them into a vacuum chamber to be tested. 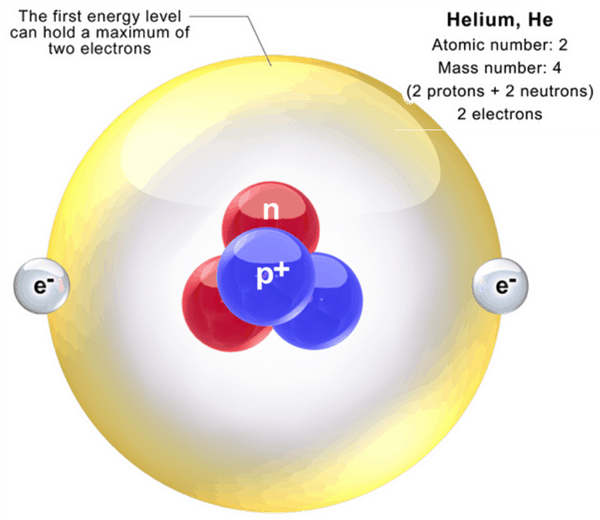 If a reader detects any trace of helium then the leaky barrel is scrapped. The barrels index a distance of 30″ in 1.5 seconds, feeding into the chamber from two different sides. One of the sides was apparently throwing a fault every 10 barrels or so, compared to usual operations of one per every 200 barrels. Whenever the machine faulted it was programmed to perform an auto-reset, so the customer had to shut it down and re-initialize — slowing operations considerably. The CSI ran the barrels and ascertained that side 1 was running smoothly, but side 2 was randomly stopping on the transport. He reproduced the fault several times and confirmed that the machine was not stopping in the same place each time. He investigated the photo eyes and found nothing out of the ordinary. A review of the PLC program revealed that the call to move was still on, and a check of the servo drive revealed no errors. What was causing the fault? A servo drive uses a motor to index the position of a barrel on the conveyor belt, and instructs the machine to move a certain distance — in this case 30″ in 1.5 seconds. Simultaneously an encoder inside the servo motor provides feedback on actual machine placement. A discrepancy that exceeds the specified parameters between programmed position and actual position will cause the program to fault. Although the servo drive showed no errors, the CSI had a suspicion. Running the machine one more time, he recorded the servo drive readout for side 2 with his smartphone as it ran. Reviewing the video frame by frame did indeed reveal a flash of a two-digit error code. Unfortunately, when he called the manufacturer to identify the code, they said it should have four digits. The CSI blocked the auto-reset command in the PLC and ran the barrels again. This allowed him to capture the four-digit code, which turned out to be an excessive deviation error, revealing — as suspected — that the encoder was not reading back the position where the drive thought the barrel should be. The CSI examined the code parameters and found that deviation tolerance was set at only 2mm — unacceptably small for machinery moving so quickly and precisely. Comparing the code for the smoothly running side 1 revealed a tolerance setting of 5mm, so the CSI reprogrammed the faulty side to match. After firing up the machine again it was off and running, funneling barrels into position at its former no-fault rate of less than .5%. When working with complex, automated feedback systems the slightest setting alteration can cause frustrating inconsistencies, or even bring operations to a halt. ACES has the experience and troubleshooting expertise to quickly track down the culprit, correct it, and get machinery running trouble-free once again.